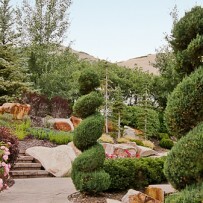 Terra-Scape is an independently owned and operated landscape firm located in Salt Lake City, Utah and serving the greater Salt Lake area. From humble beginnings fixing broken sprinkler heads over 40 years ago, Terra-Scape has grown into a nationally recognized brand that stands for quality and innovation. Make it Beautiful. Our goal is to build landscapes that will make our clients’ jaws drop time after time as they walk outside in the morning. We put painstaking effort into every inch of every design to achieve perfection. Seriously. Make it Functional. We believe that sprinkling systems, waterfalls, and other features should work, plain and simple. 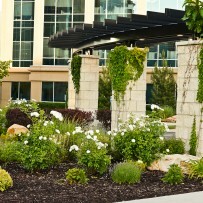 A beautiful yard is only as good as the framework and technology that supports it. 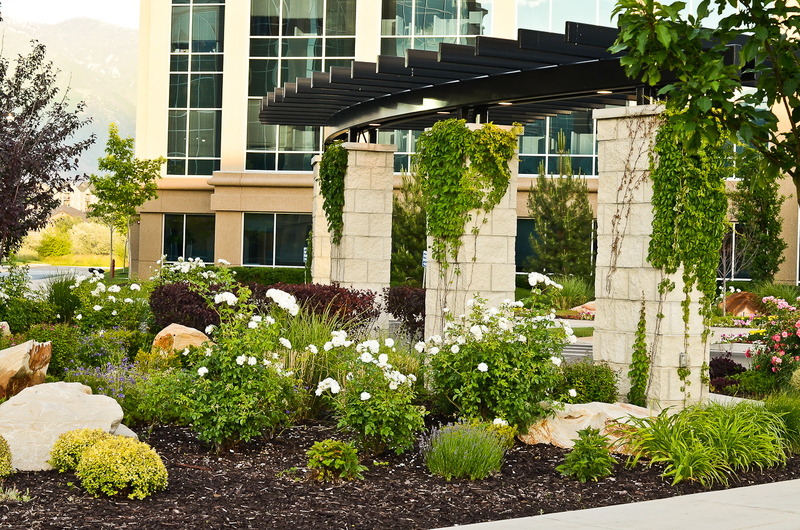 Our design and installation team are trained and experienced with all the tools we need to make your landscape function seamlessly. Make it Durable. A landscape that falls apart in a few years is completely worthless. 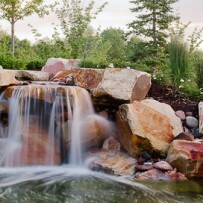 Your yard and gardens should function as properly and look as beautiful 20 years from now as they do right now. That’s why we use high-quality materials and time-tested building processes. It works. Ask our clients.